For too many people struggling with addiction, the deterrent to getting the help they need is fear of stigma. 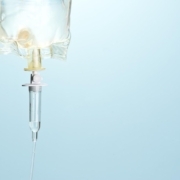 Addiction treatment, while life-saving, is often viewed through a prism of judgment. Celebrities, executives, or others whose reputations are to be protected at all costs will avoid being exposed to this scrutiny, so detox and treatment are avoided and the disease of addiction continues unabated. The solution to this challenge is home detox, which provides full-service detox supervision and management in the privacy of one’s home. 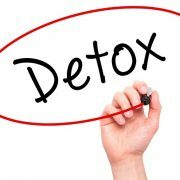 Ensuring confidentiality and discretion, the home detox nurse can safely guide clients through the stages of detox and withdrawal over a period of days. 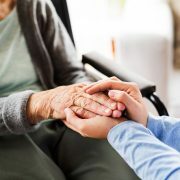 The team of treatment professionals works directly with the client in the comfort of their own home, making this the perfect solution to getting the help needed while privacy is protected. 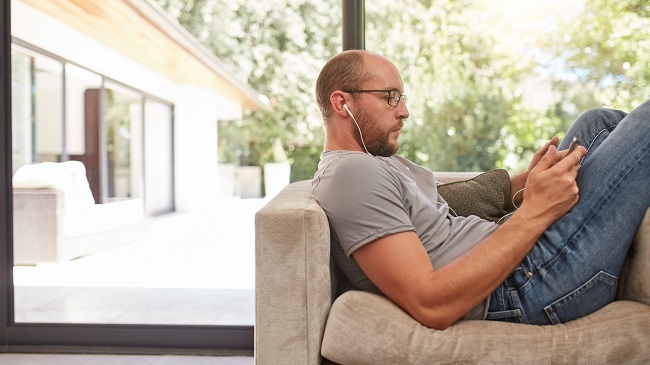 When facing the need for treatment for a drug or alcohol dependency, the first step is to see a physician who can assess specific detox and withdrawal needs. There are some substances, such as benzodiazepines and alcohol, which should be detoxified within a medical setting, depending on the severity of the addiction. If the physician determines that home detox is appropriate, then the specific medications can be prescribed for the process. 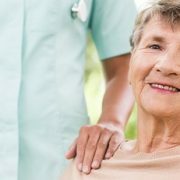 For the in home detox a private detox nurse will provide the oversight and support during the withdrawal phase, administering both prescription and over-the-counter medications as indicated by the specific symptoms. Withdrawal symptoms vary depending on the substance of abuse that was involved, but the detox nurse can mitigate much of the discomfort. Unfortunately, once chemical dependency has taken root withdrawal symptoms will present themselves when the substance is discontinued, usually within hours of the last dose. Getting through this phase by minimizing discomfort is extremely important so that the client doesn’t give up and returns to using. A trained detox nurse will monitor vitals and manage withdrawal symptoms throughout the acute phase of detox. In addition to these symptoms, all drug withdrawals also will include intense cravings for the substance. Depending on the substance, various medications are usually prescribed to assist with withdrawal symptoms, including drug cravings. For alcohol detox, a benzodiazepine such as Ativan or Valium is used as a relaxant to help ease increased heart rate and anxiety. For opioid or opiate withdrawal, Suboxone or methadone is often used to reduce drug cravings and withdrawal symptoms. For cocaine withdrawals, the beta-blocker, propranolol, is sometimes prescribed. For withdrawal from benzos, clonazepam and clonidine have been used to reduce withdrawal symptoms. Many of the withdrawal symptoms can be treated with over-the-counter medications, such as Advil or Aleve for muscle aches, Tylenol for headache, fever, and chills, and Imodium for diarrhea and nausea. 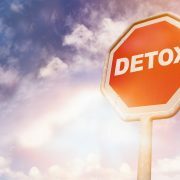 Home Detox Locations Served Include: Florida, New York, and California near Los Angeles, Orange County, San Diego, San Francisco and Bay Area in California.